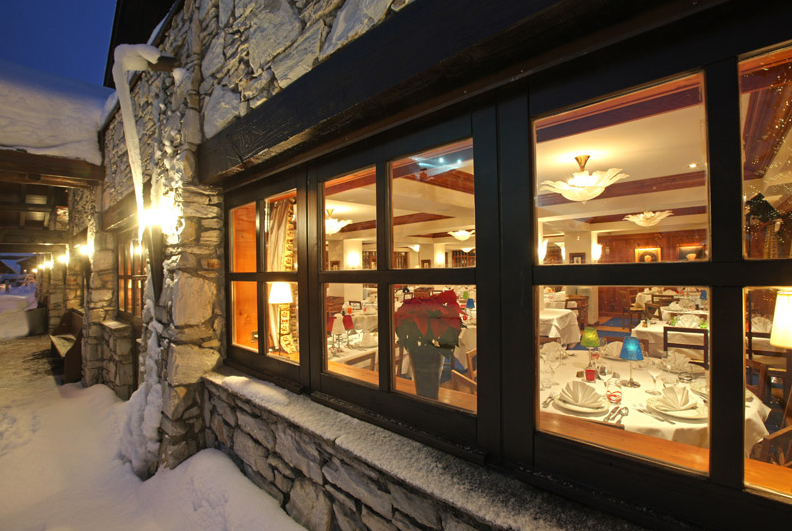 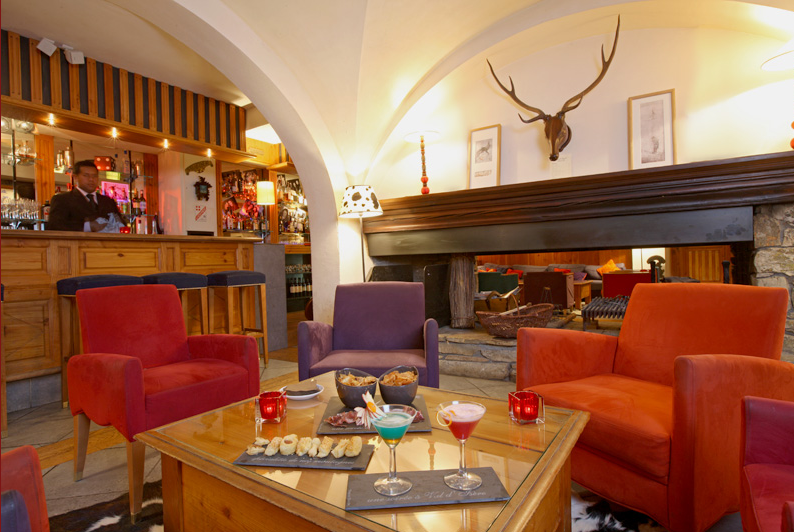 Hotel Savoyarde is a fantastic family run hotel situated a stone's throw from the slopes of Val d'sere. 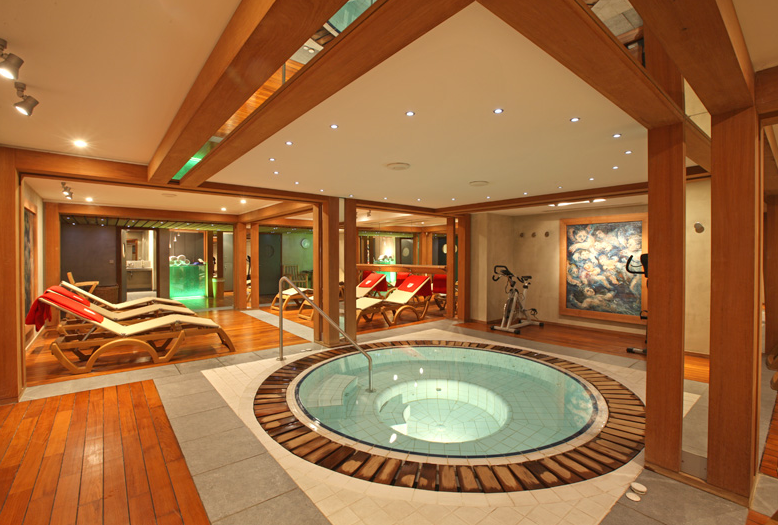 A beautiful yet relaxed hotel benefiting from a great location. 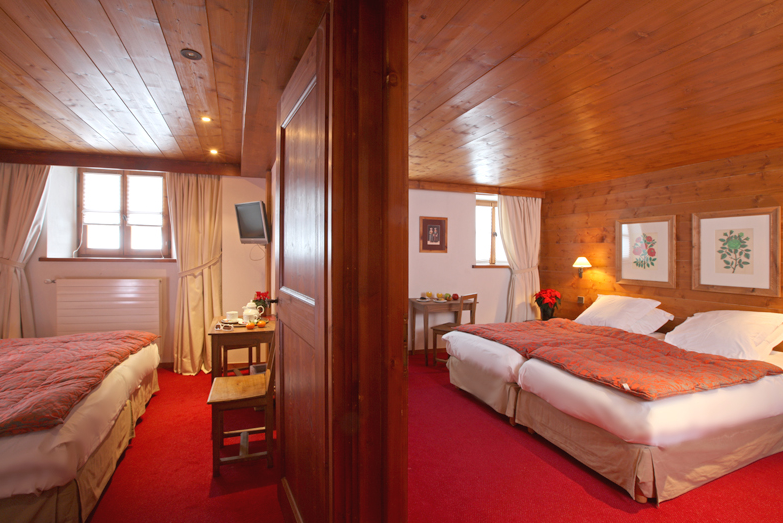 Various room types from North facing to suites. 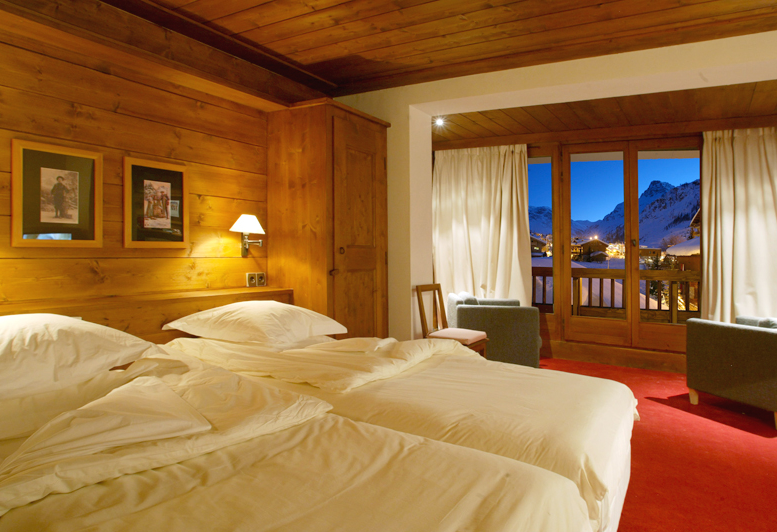 Rooms may be booked independently or as part of a package with UK regional flights & transfers.